A dirty energy deal coming to New Jersey will have major impacts on our environment and public health. 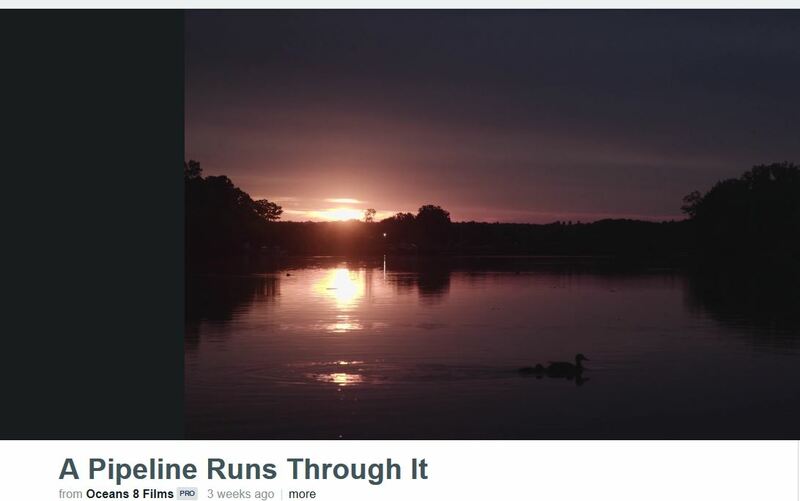 The Pilgrim Pipeline proposal would construct 178 miles of bi-directional pipeline, connecting Albany NY and Linden, NJ. Crude oil from the Bakken shale will travel south in one pipeline and refined products will travel north in a second pipeline. In January 2013, Phillips 66 entered into an agreement with Global Partners LP to receive 50,000 barrels of Bakken Shale crude oil daily over 5 years. Global Partners owns a storage facility in Albany, NY that is already receiving the crude oil from North Dakota by rail. 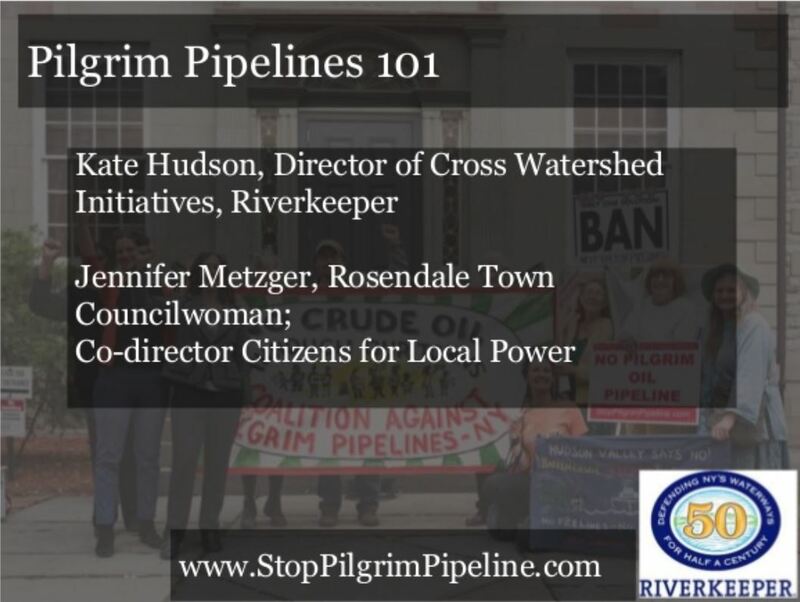 The Pilgrim Pipeline is being proposed to connect Linden and Albany and accelerate the transport of this dangerous fossil fuel to the Phillips refinery. The pipeline would cement our regional reliance on a dirty and dangerous fossil fuel and oil infrastructure susceptible to corrosion and leakage problems. 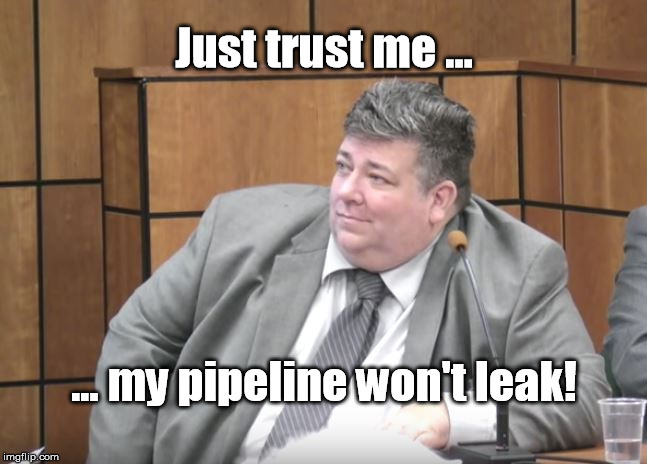 According to Public Employees for Environmental Responsibility, the Pipeline and Hazardous Materials Safety Administration (PHMSA) only has 135 inspectors to oversee 2.6 million miles of pipeline and only a fifth of that pipeline system has been inspected by PHMSA or its state partners since 2006. In October, 2013, a spill of Bakken crude from a pipeline in North Dakota resulted in over 20,600 barrels – equivalent to 865,200 gallons – of oil escaping into the environment. The event was one of the largest onshore oil spills in recent history and covered over 7 acres. Soil was contaminated down to 30 feet below ground. According to the North Dakota Department of Health, the spill will take over two years to clean up. 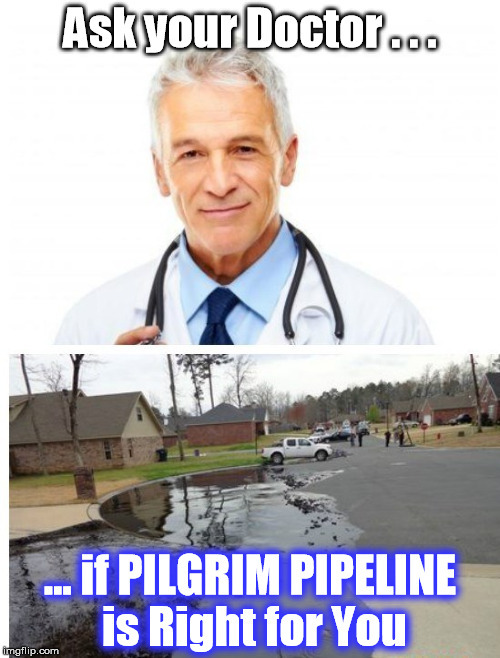 In recent years we have seen many similar oil pipeline spills have disastrous impacts around the country, most notably the Pegasus spill in Mayflower, Alabama and the Enbridge spill in Kalamazoo, Michigan. Bringing the Pilgrim Pipeline into New York and New Jersey will threaten the environment and public health of the communities the pipeline passes through only to create more profits for the fossil fuel industry. In February the Wall Street Journal compared oil from 86 locations around the world and found Bakken crude oil to be the most explosive. Bringing this fuel into our states endangers our families, property, and environment. Shale oil fracking has serious harmful impacts including: water depletion, creation of toxic air emissions and wastewater, and contributing to the climate change crisis through the unregulated, unfettered, and overwhelming release of methane. The Pilgrim Pipeline is proposed to run through the Hudson Valley and Catskills to the New Jersey and New York Highlands. These regions are recognized by Congress and the US Forest Service and protected by the State of New Jersey for its ecological importance. The New Jersey Highlands, in particular, are home to threatened and endangered species, rare ecosystems, and most importantly provides drinking water for 5.4 million people, more than half of New Jersey residents. This environmentally sensitive region must be protected from polluting fossil fuel infrastructure. The pipeline construction would have deleterious effects on both the open spaces and urban communities through which it would pass. In the Highlands and other sensitive areas, we would see wetlands destroyed, critical habitats for threatened and endangered species leveled to the ground, and impacts to waterways from more erosion due to construction. The pipeline would pass through environmental justice communities that have already seen too much air and water pollution as a result of the fossil fuel industry. Linden, New Jersey, is home to over a dozen pipelines that already affect the health and safety of residents. 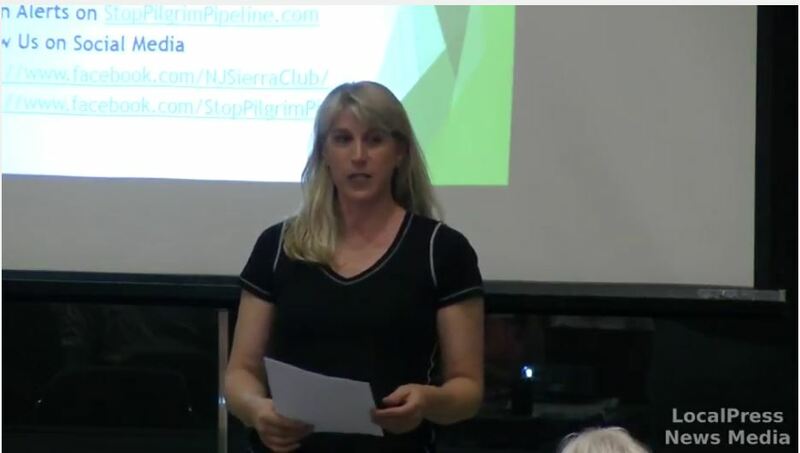 The last thing Linden, NJ (and other environmental justice communities along the pipeline route) needs is a new pipeline – filled with the most explosive crude oil in the world – running through their neighborhoods. Especially after Hurricane Sandy, New Jersey and New York need to oppose fuel sources that contribute to climate change. Instead of rubberstamping infrastructure for more fossil fuels, we need to facilitate the advancement of alternatives like solar or wind, as well as energy efficiency and conservation – choices that do not put our communities at risk or pollute our environment. This pipeline is wrong for New York and New Jersey’s clean energy future.